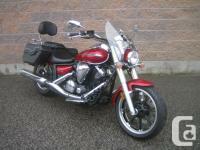 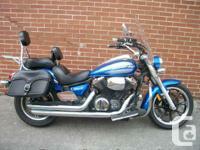 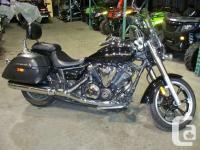 Hard Street Bags Included & Cobra Exhaust !Looking for a new generation cruiser that is fun to ride and easy to operate? 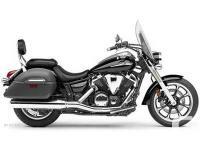 A cruiser that features a fullsize chassis, high-quality fit and finish plus a super low seat height. 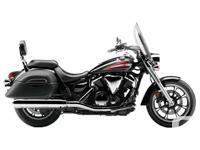 The all new V-Star 950 offers class leading performance and plenty of cruiser character so you can discover your free spirit in comfort, style and confidence.